Carpet cleaning services are abundant anywhere you live. This is particularly true during the summer months when the ?carpet boys? (the kids who spend their summer break selling carpet cleaning services door-to-door) come around. During these months traditional carpet cleaning services also offer all kinds of discounts. The number one tip for hiring a good carpet cleaning service is to look for one that has a ?satisfaction guaranteed? clause. This means that if you are not happy, they have to come back and fix it (so long as you report it when you see it, close to the day it was finished). Carpet cleaners are not perfect, and some stains are too deep to get out, but if the service does not offer a ?satisfaction guaranteed clause,? then do not use it. Secondly, look for a service that is bonded and insured. These are people that are going to be in your home, probably when you are not going to be there. You want to be sure that if something goes wrong, if someone is hurt, or if something is taken, you are covered. Having a bonded company means they have done basic background checks on their employees and they will cover the cost if something is stolen. Having an insured company means they will take care of any injuries their workers receive while at your house and they will cover any damage they cause. These are great things, and don?t hire a carpet cleaning service without it being bonded and insured. 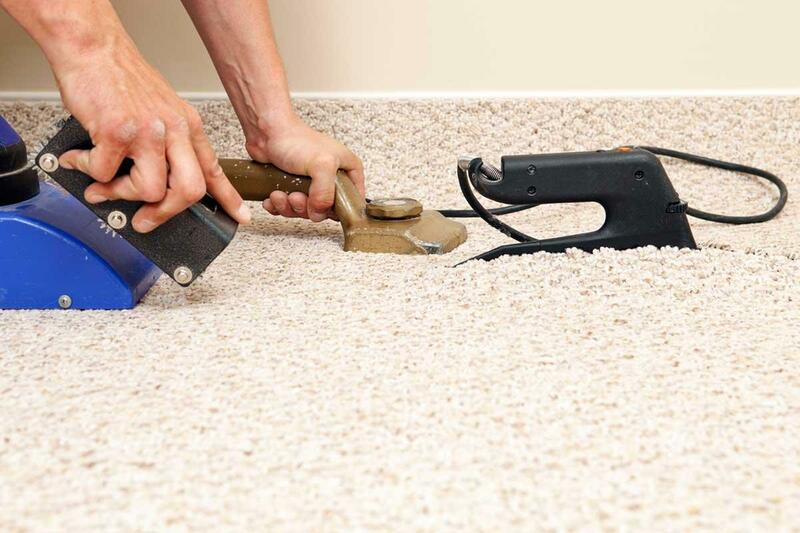 Lastly, hire a carpet cleaning service that is convenient. This might mean one who does the work while you are gone at work, or one who will do the work in stages. Whatever works for you, remember they can make it work for them because you are a paying customer. If you follow these tips you are sure to have a good carpet cleaning experience.